Another beautiful layout, Saskia. Love how you used the colors!! 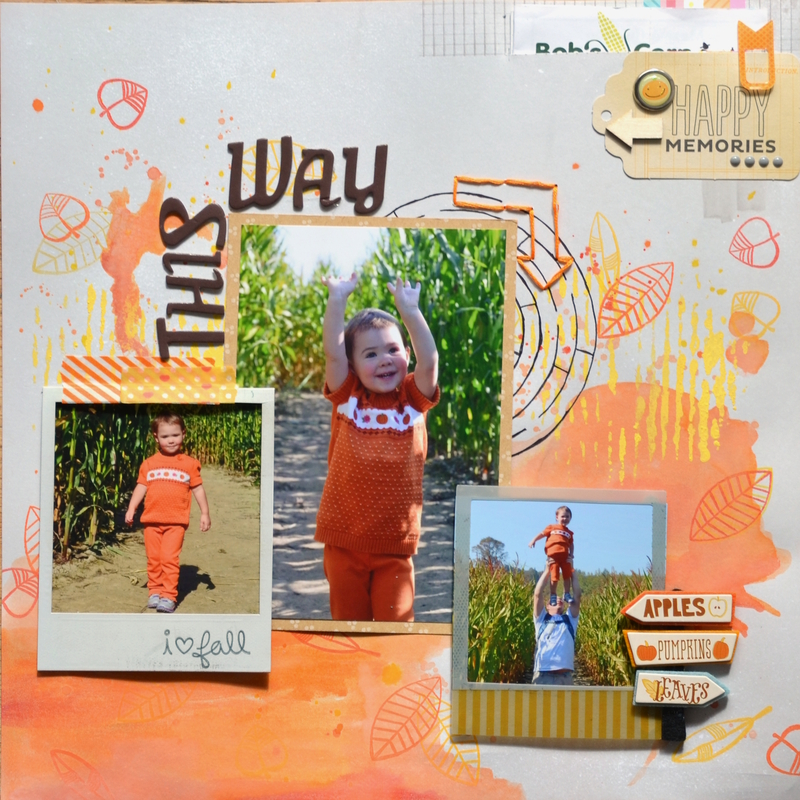 love how you've blended the colours and layered it with stamps. Love your layout! 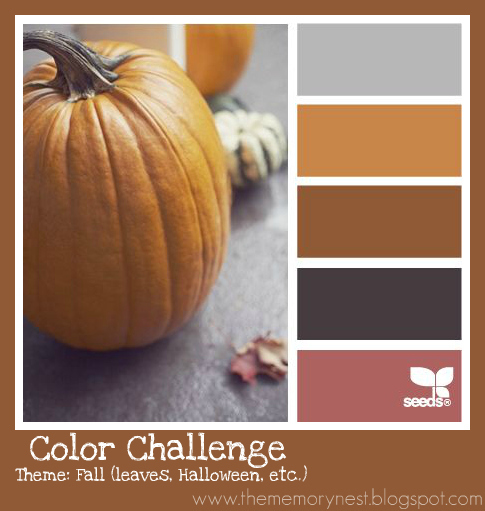 Your color choices are amazing.